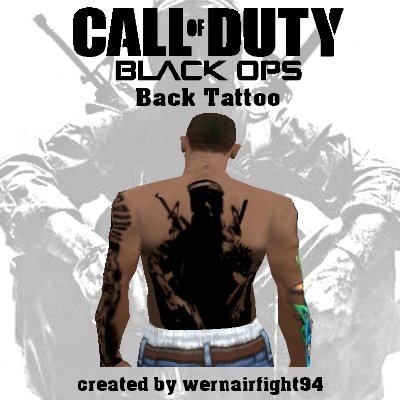 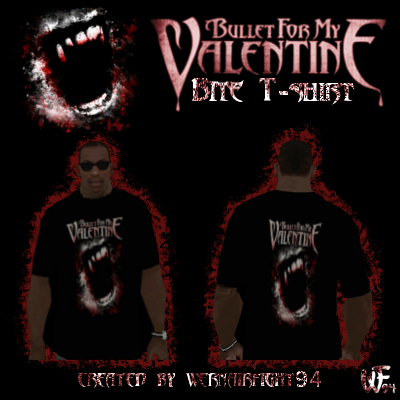 This mod contains: "Bullet for my Valentine Tshirt". 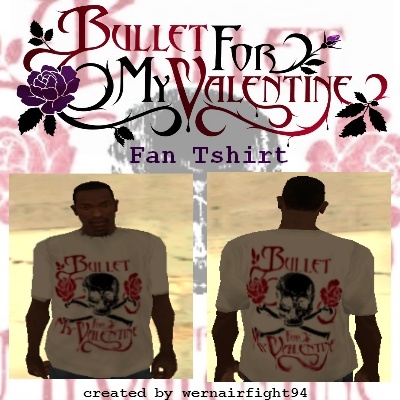 This mod contains: "BFMV Russian Roulette Tshirt". 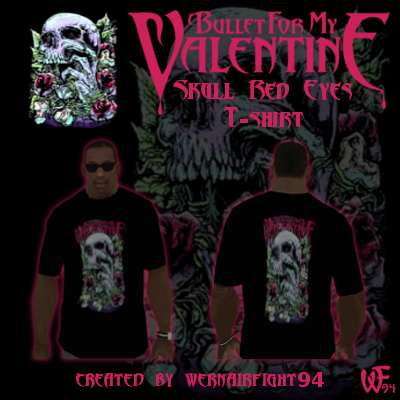 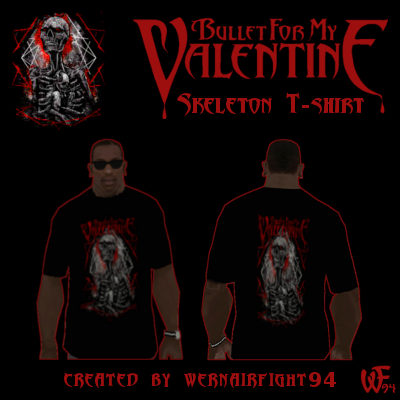 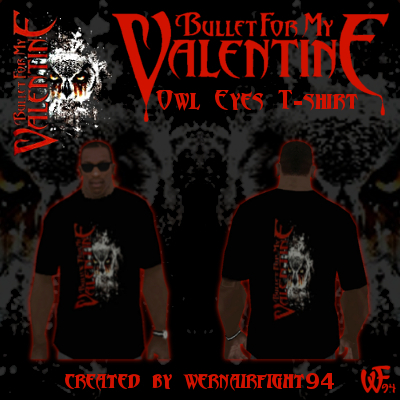 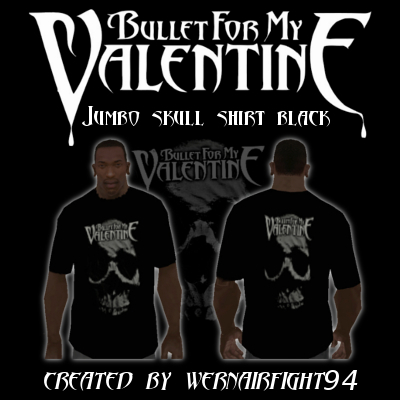 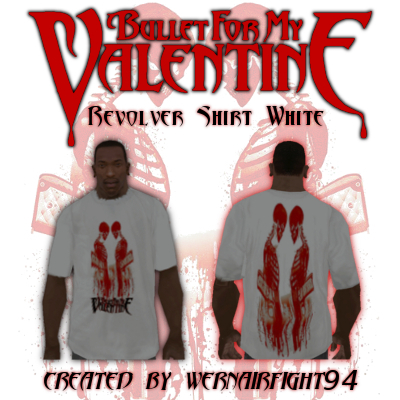 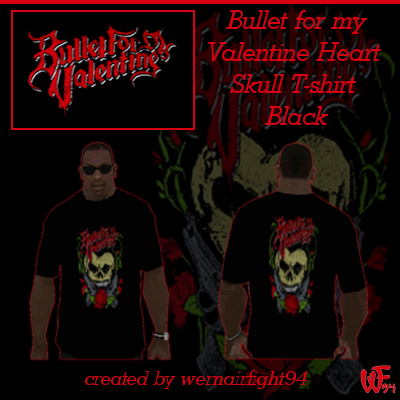 This mod contains: "Bullet For My Valentine White Fan Tshirt". 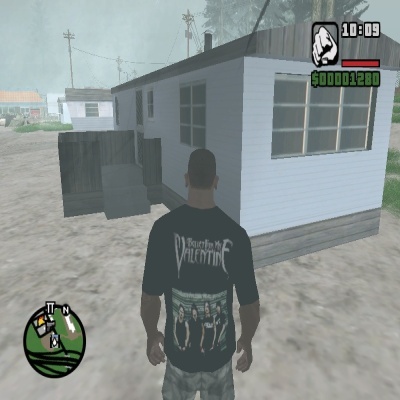 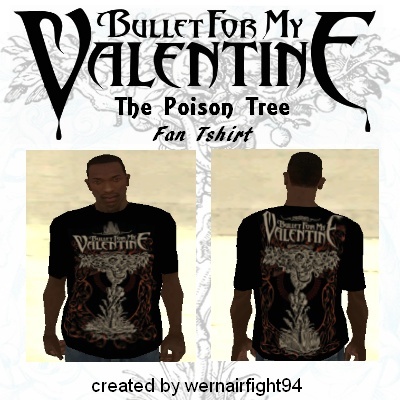 This mod contains: "BFMV The Poison Tree Fan Tshirt".